Maca, the “Peruvian Power Plant”, is a cruciferous root vegetable used traditionally as both food and medicine in the Andes Mountains of Peru. 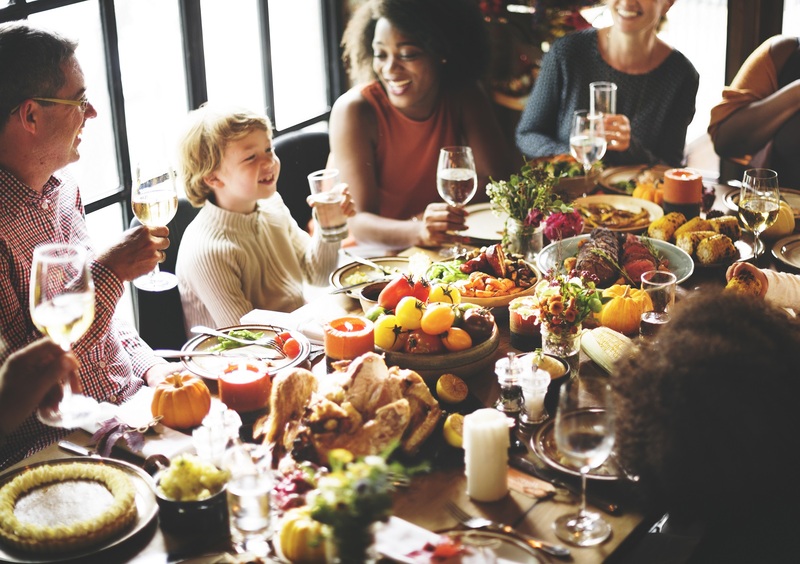 Now, ongoing research is showing it to be of benefit for a variety of health issues, especially in the area of energy, stamina and sexual health. Historically, maca was a staple food of the Incan people. Incans considered it to be a gift of the gods, and it was so highly prized it was used as a form of currency. Spanish who traded with the Incans found out maca acted as an aphrodisiac, and animals fed maca were more successful in breeding. Studies using maca confirm its use for reproductive and sexual health, showing it to help increase libido and sexual function in healthy men. Results have shown that men using maca had increased sperm counts and sperm motility. And women get benefits too! 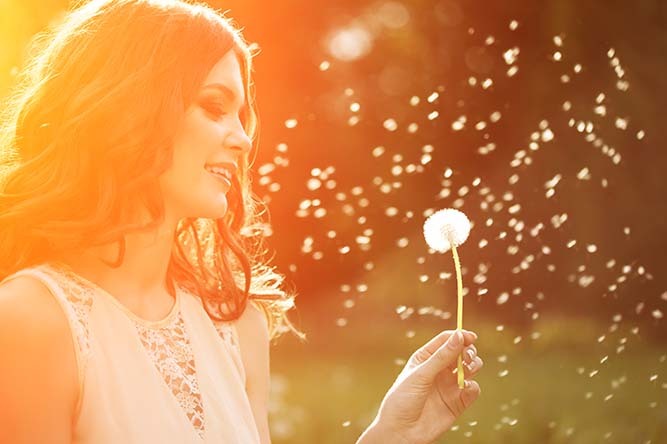 Women using maca have reported increased sexual desire and relief from menopausal symptoms, which may be related to maca’s ability to support healthy hormonal balance. Maca is known to be an adaptogen, an herb that normalizes body functions when the body is under stress. 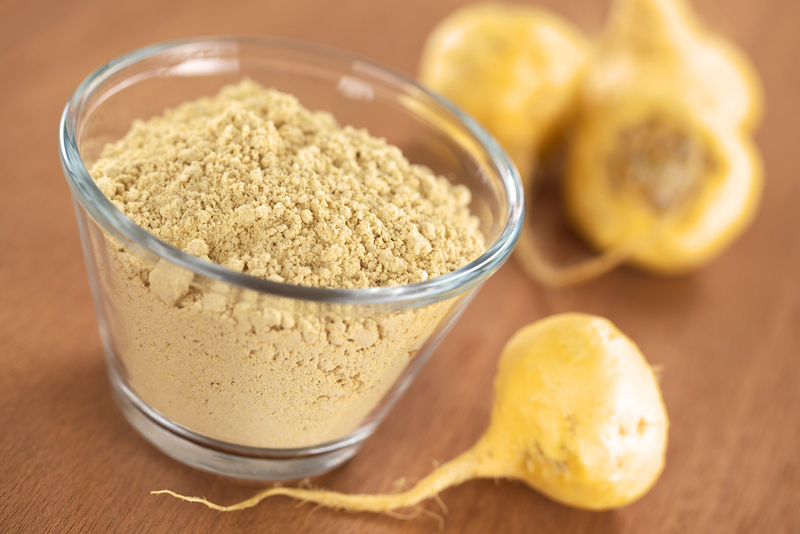 Maca may help relieve the negative effects of stress in the body. This may explain in part its benefits for sexual health, as well as mood and energy. While not part of the Ginseng family, maca has been called “Peruvian ginseng” because of its adaptogen function and because it helps increase stamina and overall energy. Research is ongoing with maca, revealing potential benefits related to prostate health, blood pressure control, blood sugar control, weight management and bone health. Maca is available in capsule or powder form. The powder form is a great addition to smoothies, shakes, oatmeal, hot cocoa or coffee.